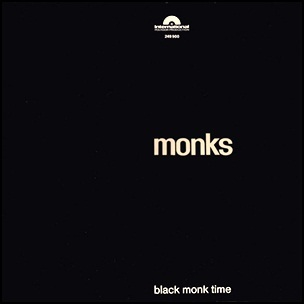 In March 1966, “Polydor” label released “Black Monk Time”, the debut Monks studio album. It was recorded in November 1965, in Cologne, Germany, and was produced by Jimmy Bowien. The album’s musical style and lyrical content was radical for its time and today is considered an important landmark in the development of punk rock. 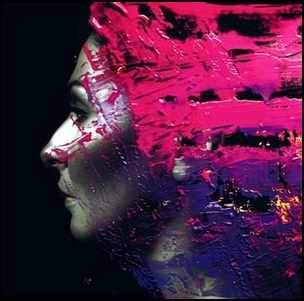 In 2001, “Black Monk Time” was included in the Sunday Herald’s “The 103 Best Albums Ever, Honest” list, and in 2005, “Word” magazine included it in list “Hidden Treasure: Great Underrated Albums of Our Time”. All tracks by Gary Burger, Larry Clark, Dave Day, Roger Johnston and Eddie Shaw. 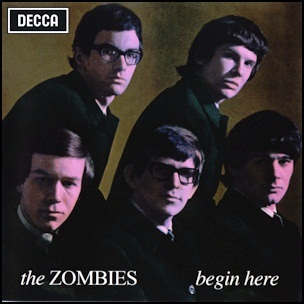 In March 1965, “Decca” label released “Begin Here”, the debut Zombies album. It was recorded June-November 1964, and was produced by Ken Jones. 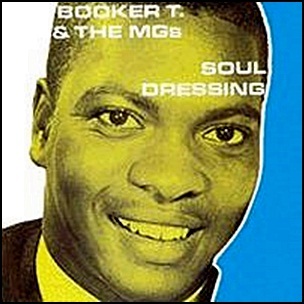 In March 1965, “Stax” label released “Soul Dressing”, the second Booker T. & the M.G.’s album. It was recorded 1963-1964, and was produced by Jim Stewart. All tracks by Steve Cropper, Al Jackson, Jr., Booker T. Jones, and Lewie Steinberg except where noted. 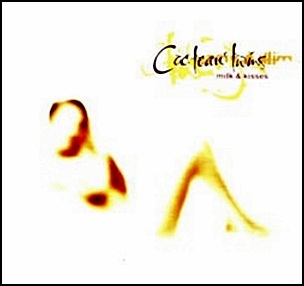 In March 1996, “Fontana” label released “Milk & Kisses”, the eighth and the final Cocteau Twins studio album. It was recorded in 1995, at “Pors Poulhan” in Bretagne and “September Sound” in London, and was produced by Elizabeth Fraser, Robin Guthrie and Simon Raymonde. All tracks by Elizabeth Fraser, Robin Guthrie and Simon Raymonde. 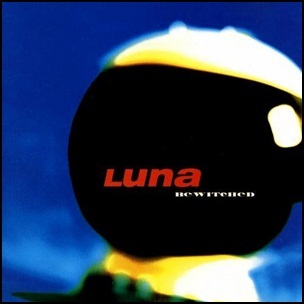 On March 1, 1994, “Elektra” label released “Bewitched”, the second Luna studio album. It was recorded in 1993, at “RPM Studios” and “Right Track Studios” in New York City, and was produced by Dean Wareham, Sean Eden, Justin Harwood, Stanley Demeski and Victor Van Vugt. All tracks are by Dean Wareham, Sean Eden, Justin Harwood, Stanley Demeski, lyrics by Dean Wareham. In March 1982, “Jugoton” label released “Odbrana i poslednji dani” (The Defense and the Last Days), the debut Idoli studio album. It was recorded 1981 – 1982, at “Studios XIII and VI, Radio Belgrade” in Belgrade, Serbia, and was produced by Vlada Divljan, Nebojša Krstić, Srđan Šaper, Zdenko Kolar and Kokan Popović. 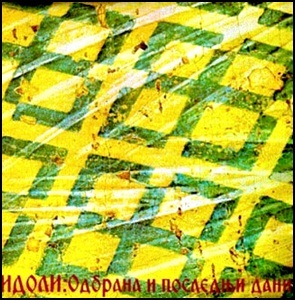 In 1998, it was voted “Yugoslav Greatest Popular Music Album” in the book “YU 100: The Best Albums of Yugoslav Pop and Rock Music”. In 2015, in the special issue of the Croatian edition of “Rolling Stone” magazine, “Odbrana i poslednji dani” was voted the “Greatest Yugoslav Rock Album of all Time.